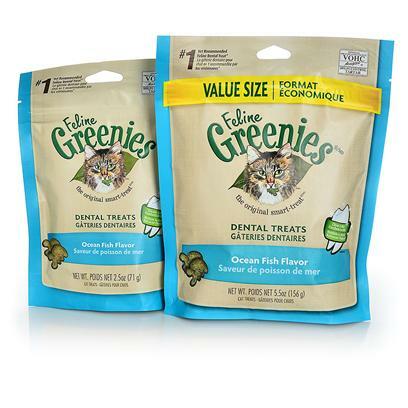 Feline Greenies Ocean Fish Flavor Dental Treats 2.5 oz. 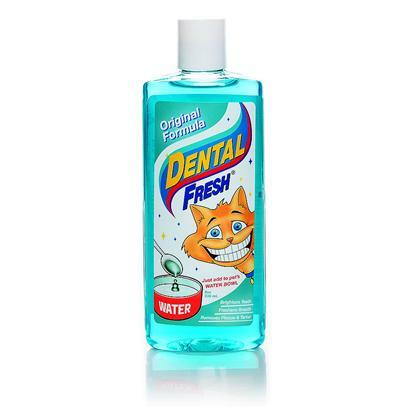 Feline Greenies Ocean Fish Flavor Dental Treats 5.5 oz. 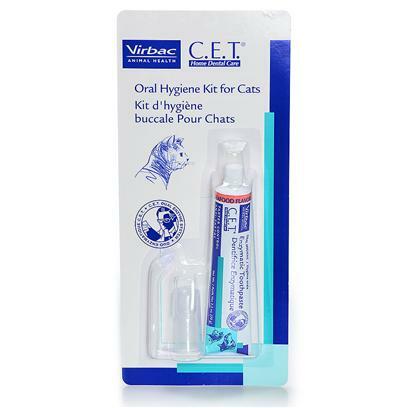 C.E.T. 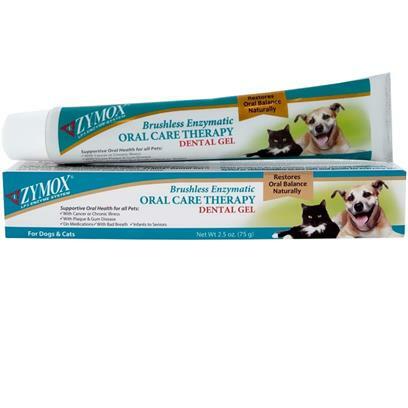 Oral Hygiene Kit for Cats Toothpaste & Brush (Seafood) – 2.5 oz. 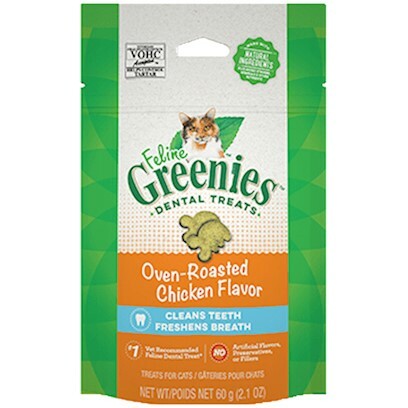 Greenies Feline Oven Roasted Chicken Flavor 2.5 oz.